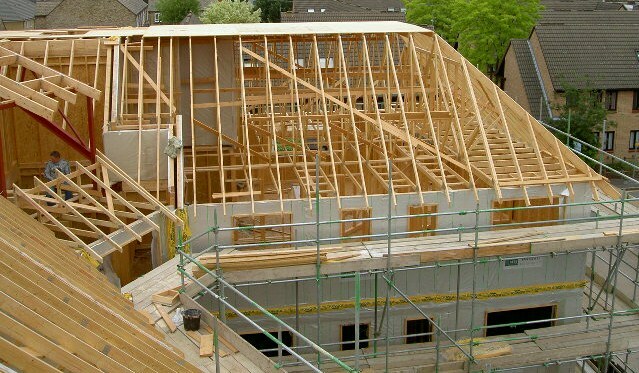 Structural Timber Design Services Ltd formerly known as Structural Timber Design Solutions LLP or 'STuDS' for short, was started in May 2007 by Andrew Best and Paul Newman. The senior partners now have over thirty years each in the construction industry, of which twenty six years combined at a senior level in timber frame design and management. With our wealth of combined knowledge and expertise with timber frame, the partnership was initially created to service timber frame manufactures, developers and the self build market. 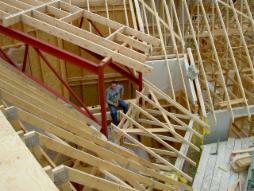 The business soon flourished fulfilling their clients needs for a complete timber frame design service. 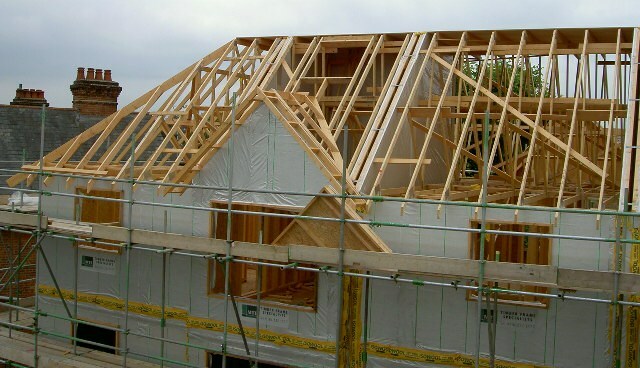 Within the first eighteen months 'STuDS' had undertaken over thirty five different timber frame contracts ranging from single houses to multi-story flats. 2010 saw 'STuDS' continued success with the introduction of their first development, and erection service. In 2012 we expanded our computer aided design services, this included joinery & steel fabricators / manufacturer's, Interior designers, Architects & Surveyors. 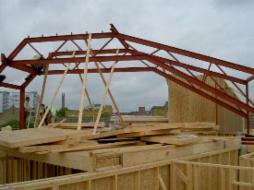 At 'STuDS' we understand timber framed buildings, along with their design, manufacturing and construction processes." By working closely with the client, architect and structural engineer 'STuDS' can manage your project and implement your unique requirements and specifications. At 'STuDS' we specialize in complex projects, and can help you succeed in bringing your project from concept to reality. Designed to meet Robust details for party walls and floors, this 2007 Housing development involved the design of the timber frame wall panels, floor joists, cut roof members and various steel frames.